The first ever entirely-artificial heart transplant in the UK has taken place at Papworth Hospital in Cambridge. Matthew Green, a 40-year old father who was dying from heart failure, received a plastic implant during a 6-hour operation last month. The device is powered by a “freedom portable driver” and is worn like a backpack or a shoulder bag. The artificial heart serves to replace the role of both ventricles and heart valves, providing a blood flow of up to 9.5 litres, and is seen as a temporary measure until a suitable donor can be found for a patient. As the Guardian today notes, the operation has previously been successfully carried out in the US and elsewhere in Europe, but this is the first time the operation has been completed in the UK. The operation has major implications for cutting transplant waiting times in the future. The Total Artificial Heart is a modern version of the Jarvik-7 artificial heart. 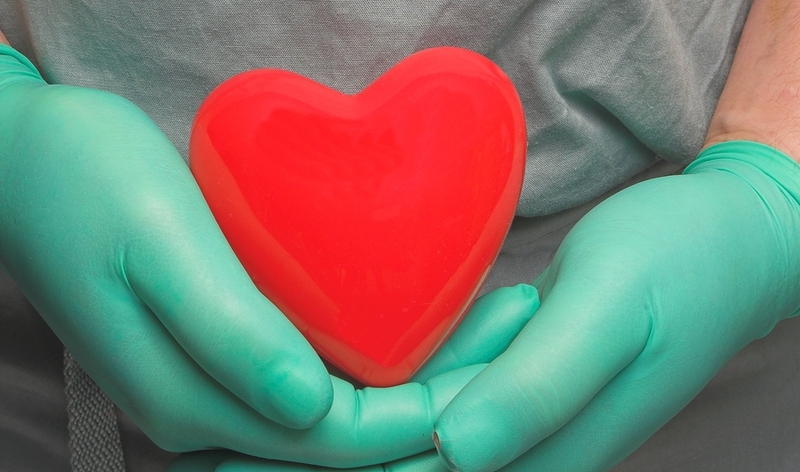 In 1986, a patient received a Jarvik heart which kept them alive for two days prior to receiving an actual heart transplant.